The research being carried out is focused on the Doctorate Programme in Energy and Sustainable Engineering, starting in 2016-17. For further information, you can visit this link on general doctorate studies at the University, or link for details on this programme. For further information, please contact docinene@uca.es. Researchers and specialists on energy R&D&i activities are more and more necessary. As a matter of fact, nowadays, the Energy and Sustainable Engineering is becoming a fundamental question in socio-economic sectors of our society and a geo-strategic factor. This includes the exploitation technologies of energy resources and the efficient management in the industry, building and transport sectors. Moreover, the sustainability and preservation requirements are becoming more and more demanding, as far as the natural and marine environment are concerned. This is why studies and projects on the optimisation of the exploitation processes and energy consumption must be prioritised. The general objective of this Doctorate Programme is the further training on research methodologies and activities associated with the field of Energy and Sustainable Engineering, by drafting a doctoral thesis focused on any of its manifold scientific and technological aspects, especially those related with the following research lines. Some of the skills acquired during the education to be implemented by the Doctorate students are to devise, design and carry out an original, thorough and methodical quality research. 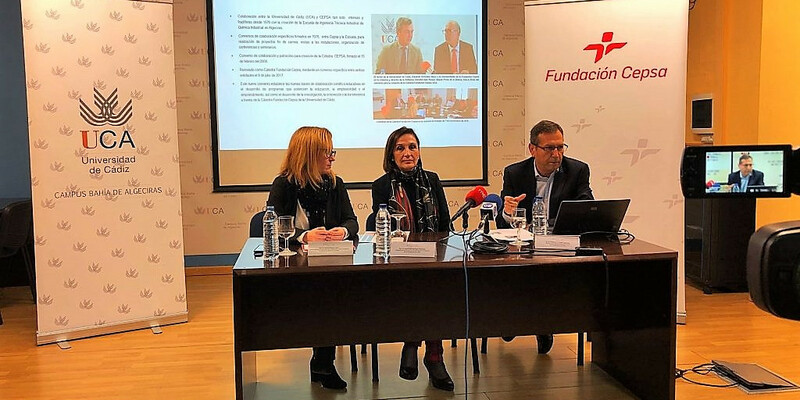 They also have to be able to make a contribution for widening the frontiers of knowledge and deserving a differentiated publication at international level. Research line on Applied Technology for Energy Efficiency and Renewable Energy. Brief description: development of technologies applied to Energy and Sustainable Engineering, computational modelling, energy sources, energy potential assessment, building energy efficiency, industry energy efficiency, instruments applied to renewable energies, environmental monitoring, power quality. Research line on Energy Technology and Materials Applied to Sustainable Engineering and Industrial Ecology. Brief description: design and implementation of outdoor essays on photovoltaic materials and systems. Research and development of technologies and materials for concentrated solar power systems. Systems and equipment support for solar pumping and water purification. Energy efficiency in sea transport (including machinery). 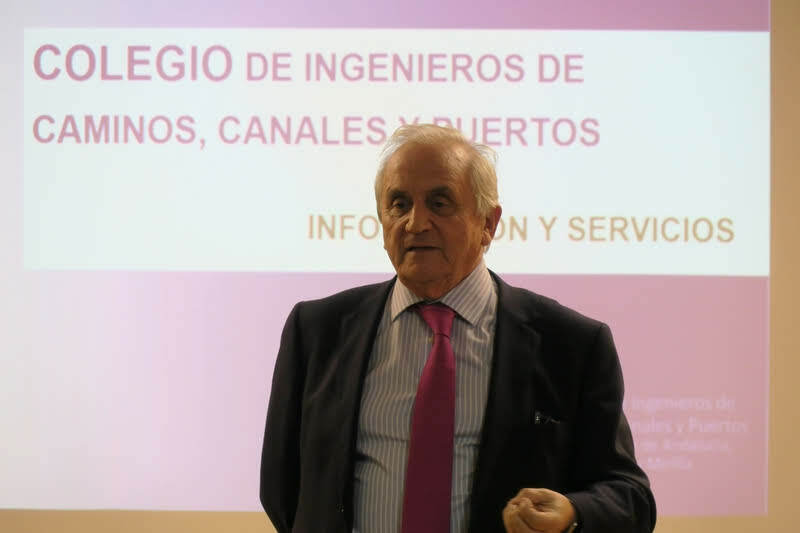 The Doctorate Programme in Energy and Sustainable Engineering at the University of Cadiz is specially addressed to Doctorate students coming from masters in the field of Engineering, Architecture and Sciences (e.g. Masters in Industrial Engineering, Master in Road, Canal and Port Engineering, Master in Renewable Energies and Energy Efficiency, Master in Research on Systems and Computational Engineering, etc.). Other master qualifications in Engineering may be eligible after the assessment by the Academic Commission of the Doctorate Programme. The deadline expires on September 30th, 2016. Please find details on registration procedures and deadlines in the section Pre-registration and enrolment. They usually have a 3-academic year duration or 5 years if the student opts for the part-time model (according to article 14 of the Regulations, the student may also apply for an extension or a temporary time off). The doctorate programme is made up by a set of education and research activities, including a minimum of work hours each. In order to complete these activities, it is a must to have completed a total minimum of 600 hours, before the doctoral thesis defence. When applying for admission, the student states the research line(s) among those available in the Doctorate Programme. The Academic Commission is responsible for assigning the research line and tutor, who will be in charge of adapting the training and the research activity of the doctorate student to the programme principles and, if it is the case, to the doctorate schools. The specific activities the student will carry out are defined after agreement with the tutor and a follow-up is carried out through a personal record known as the Doctorate student activities document. During the first six months, the Doctorate Programme Academic Commission assigns the doctoral thesis director to the doctorate student (a co-director may be also appointed based on academic reasons). Before the end of the first year, the doctorate student must draft a Research plan (instead of the former Doctoral Thesis Project), whose content may be upgraded and detailed during the studies. Once a year, the Programme Academic Commission assess the Research plan and the Activities document for every doctorate student together with the reports issued by the tutor and director for this purpose. The doctorate comes to an end when submitting the Doctoral thesis, original research work carried out by the candidate and associated with the scientific, technical or art field of the corresponding doctorate programme. The thesis must qualify the doctorate student for an independent and professional work in the field of R&D&i.